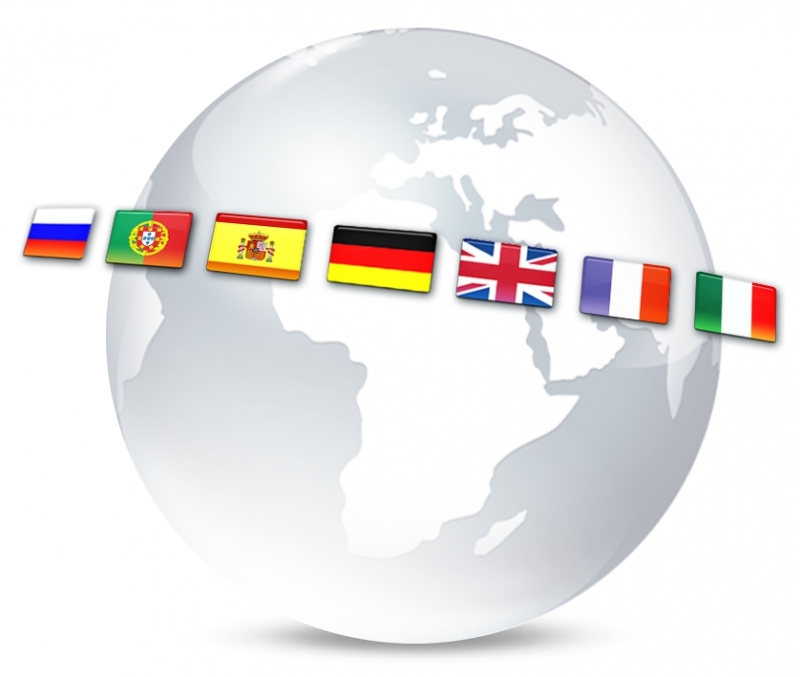 The expert modules in the KISSsoft/KISSsys system also include seven language modules: English, German, French, Italian, Spanish, Russian and Portuguese (modules LA1 to LA7). Unlike when you are working in some other calculation or software programs, you can change the user interface language in the KISSsoft system even when you are right in the middle of the calculation process. In addition, we have built up technically strong representative offices in numerous countries around the globe to guarantee support in the local language (in Mexico, Brazil, the USA, France, Turkey, Russia, People's Republic of China, South Korea, India, etc.). outsource engineering or production – calculation files, reports, results and data exports can be created, opened and edited in any language (no additional translation costs). perform benchmarking and integrate components from several companies (as it is typical in the wind turbine manufacturing sector, automobile construction, etc.) across multiple countries and languages. KISSsoft, which is multilingual, supports activity on a global scale, can win markets, and enables cooperation with multiple partners. Our team at KISSsoft in Switzerland, which includes people of nine different nationalities, wishes you the very best success with your international contacts.